This beautifully presented garden flat benefits from stunning original facade with bay windows and impressive driveway with parking space for upto 2 cars. Benefitting from 2 double bedrooms, this property features period features and wooden flooring throughout. 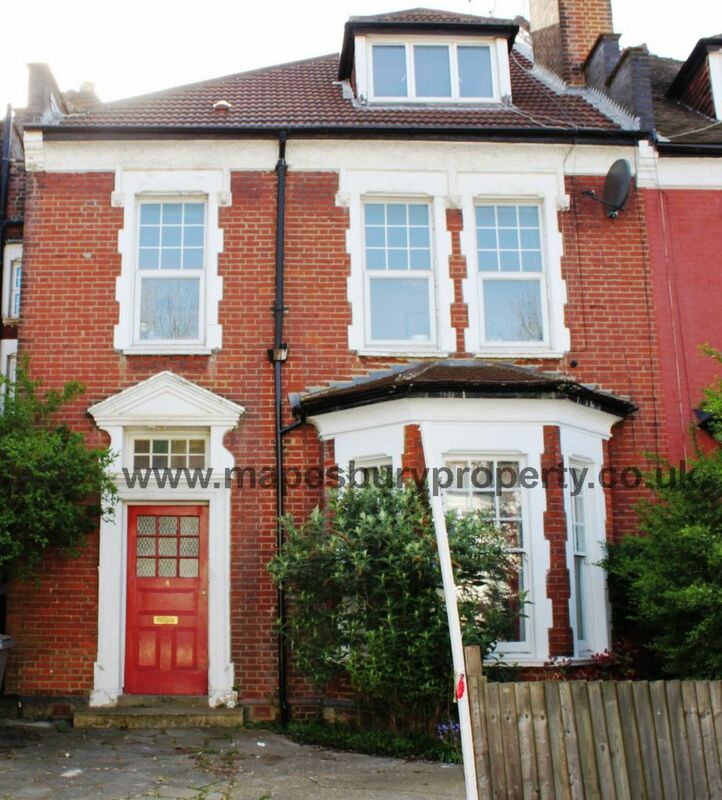 This property comprises of 2 double bedrooms, a spacious lounge, a fully fitted kitchen and 2 fully tiled bathroom. Further benefits from wooden flooring throughtout, period features, bay window, high ceilings, basement storage, private rear garden and driveway with parking space for 2 cars. The local schools of Willesden are within easy reach and the amenities are nearby.